We have the best “Bar Grill” on the beach! It is located between The Garden City Connector Road that connects Business 17 to Highway 17 Bypass and Atlantic Avenue which travels from Garden City to the ocean where the Garden city Pier is located. 8 oz. 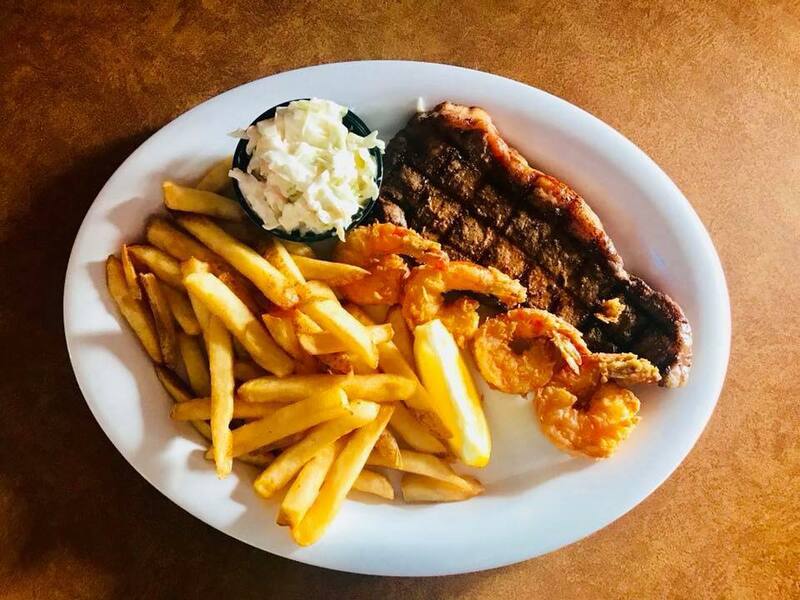 Certified Angus Beef® Strip Steak paired with 4 hand-breaded shrimp. 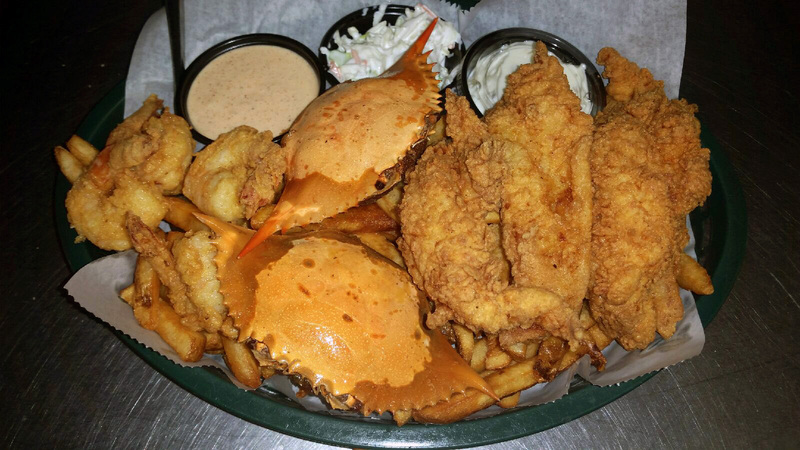 Served with sides of French fries & coleslaw. 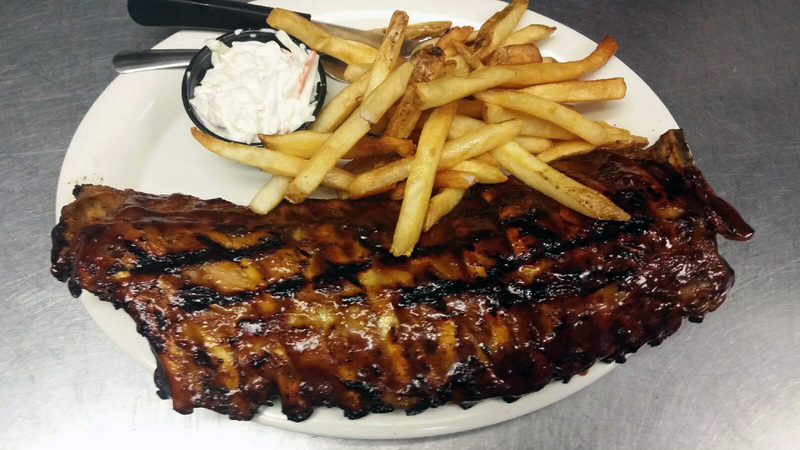 Our “locally famous” fall off the bone baby back ribs smothered in our signature BBQ sauce. 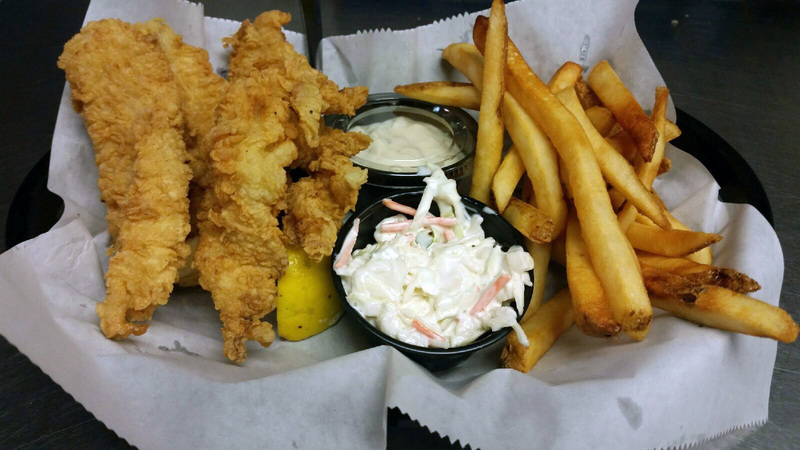 Served with French fries and coleslaw. Our slow-roasted, seasoned ribeye, hand-cut, & topped with provolone cheese. 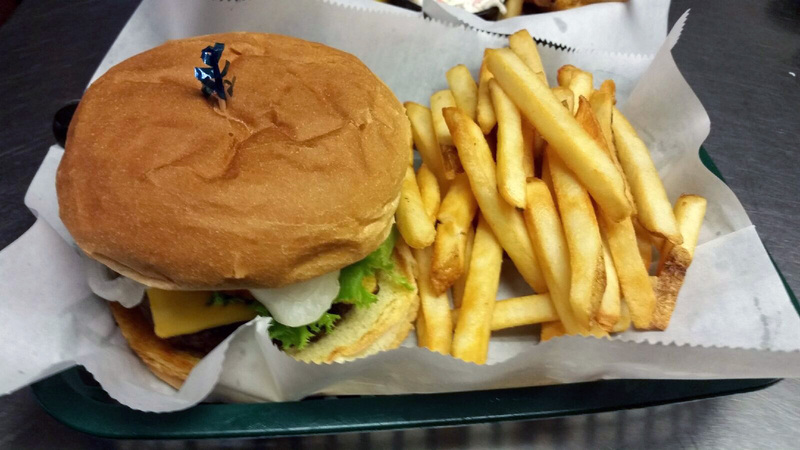 Served on a toasted kaiser roll with french fries & slaw. Au jus on the side for dipping. Nine hand-formed deviled crab bites blended with a mixture of crab meat, crisp vegetables, crushed Saltines, and zesty spices. Served with petal sauce for dipping. © 2019 Greg's Cabana Bar & Grill. All Rights Reserved.